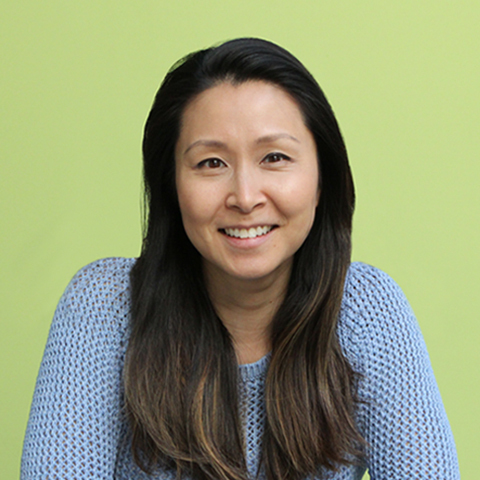 Lori Mizuno is Senior Operations Director for Cause Communications, leading the operational logistics of Cause Communications’ internal business functions and client services. She oversees the financial team and works with the executive team on overall business strategy. Prior to joining the Cause Communications team, Lori spent 10 years in nonprofits focused on HIV prevention and public health, working across the United States as well as in multiple countries around the world. With her experience in operations, program management, business development, and strategy, Lori focused on increasing operational efficiency for better program outcomes and implementing strategic projects. Lori currently serves on the Board of Directors for the San Fernando Valley Community Counseling Center, and is a pro-bono consultant with Jericho Road Pasadena, providing strategic planning and development support for nonprofits in the San Gabriel Valley. Lori graduated from the Robert F. Wagner School of Public Service at New York University with a Master of Public Administration, focusing on nonprofit management. She also received her B.A. in Comparative History of Ideas and a Minor in Human Rights from the University of Washington in Seattle, WA. In her free time, Lori enjoys practicing Brazilian Jiu Jitsu, finding the perfect ramen bowl, and spending quality time with her two cats, Baxter and Bananas. Having lived and worked in many countries around the world, I’ve seen the impact that access to healthcare can have on a community. There is probably no other organization that has had the kind of impact Médecins Sans Frontières (or Doctors without Borders) has had in the world providing medical treatment to people affected by crisis and conflict. MSF is not only on the ground in conflict zones, but also creates change with its high-level global advocacy.